Have you known that animals go on a date too? 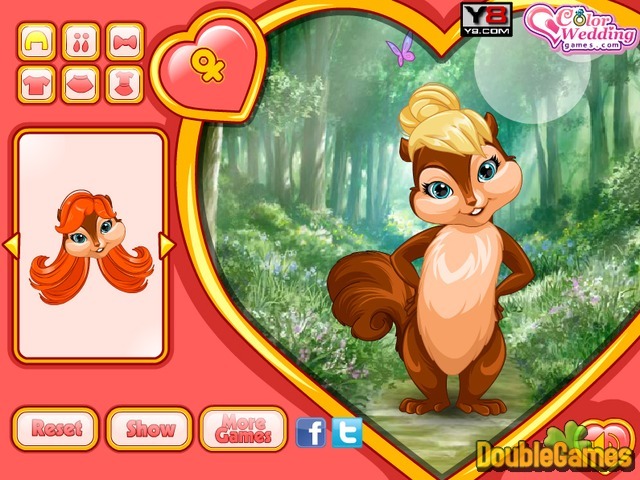 See it for yourself in new exciting online fashion game under the title Chipmunks Dating! Two cutest chimpunks met each other in the forest a few days ago and today is their first date! Are you gonna help them find the best outfits and impress each other? Pick the dress and accessories for the girl and best suit for the boy. Enjoy playing around with the clothes and let these two fall in love with one another. Play Chipmunks Dating for free and have a lot of fun. 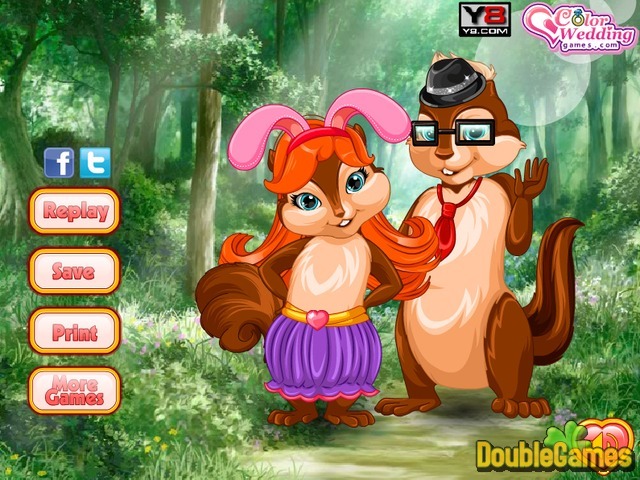 Title - Chipmunks Dating Online Game Description - Embark on Chipmunks Dating, a Time Management game generated by Y8Games. Two cute chipmunks are going on their first date. Dress them up!